maintenance - paving, walling & decking. 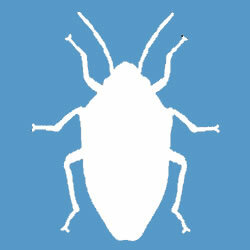 business - all pests dealt with. Emwood Services make property upkeep easy. 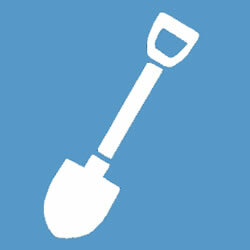 We can help with all aspects of maintenance including waste clearance, ground maintenance, cleaning and pest control. We pride ourselves on being prompt, reliable and professional and our team take pride in providing a high quality service. We always keep the site clean & tidy, respect our clients wishes. We help both residential and commercial customers. Clients include Land Agents, Letting Agents, Industrial Premises, Shops and Offices including leading independent managing agents in London, Rendall and Rittner. To discuss how we can help you, call us on 0800 092 2277 or send us an email. 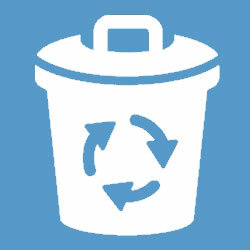 We’ll clear furniture, appliances and general junk through to bulk waste & confidential paper. We recycle where possible. 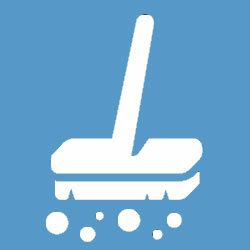 All types of cleaning undertaken for the home and industry – carpets, pressure washing, bin room cleaning and much more. We can help with both hard and soft landscaping including paving, walls, decking and maintenance. Commercial and domestic pest control for all types of pest from ants to rodents. Proofing and environmental cleaning.